Waders, or shorebirds, represent only a small percentage of the world’s birds, but are unparalleled in popularity among birders. Why? Identifying these seemingly anonymous grey birds, through a combination of shape, plumage and behaviour, is one of the most rewarding challenges in birding—and the possibility of finding a rarity is an ever-present drawcard. Despite their delicate appearance, waders thrive in some of the most inhospitable environments on the planet thanks to remarkable structural and behavioural adaptations, dynamic life cycles and dramatic global migrations. This unique, lavishly illustrated book will help you not only to identify waders with confidence, but also to understand and enjoy these inspirational birds. Over 600 stunning paintings of 80 species of waders, at every age and in every plumage. Vignette illustrations of the bird in its typical habitat and as it really looks in the field. Modern, neat, logical and intuitive layout for easy comparison. 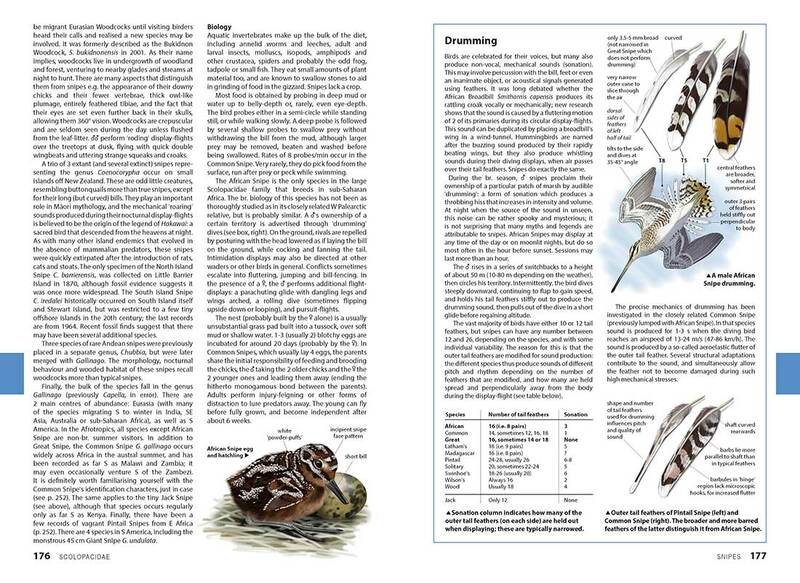 Fascinating insights into wader biology, ecology, classification and names. Useful tips and techniques to help you find and identify waders. 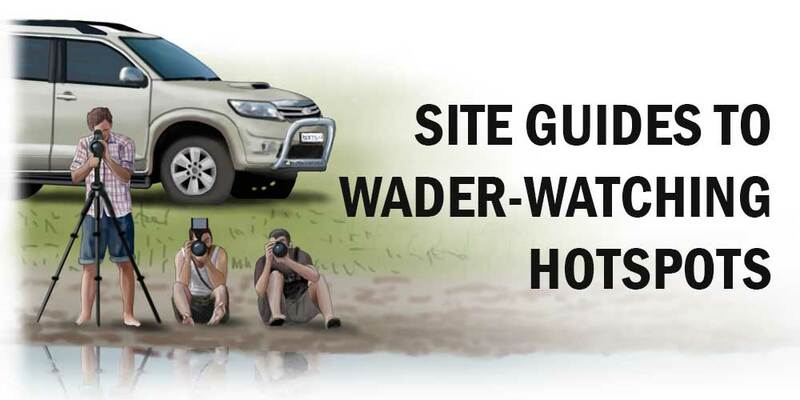 Site guides to Southern Africa’s top wader-watching hotspots. Appendix with 21 of the most likely potential future vagrants (new species) for the region. 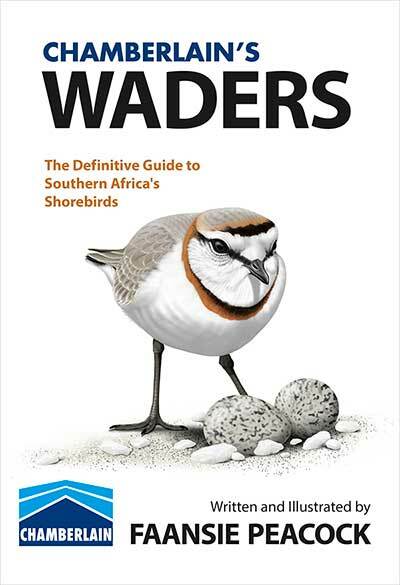 More than two years in the making, this eagerly anticipated new book is the ultimate resource on the identification and biology of Southern Africa’s wader species. 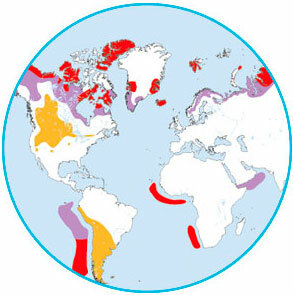 However, because of waders’ incredible worldwide migrations, most of the species in the book will also be familiar with readers from other regions of the world (only 30 of our 80 waders are NOT migratory). 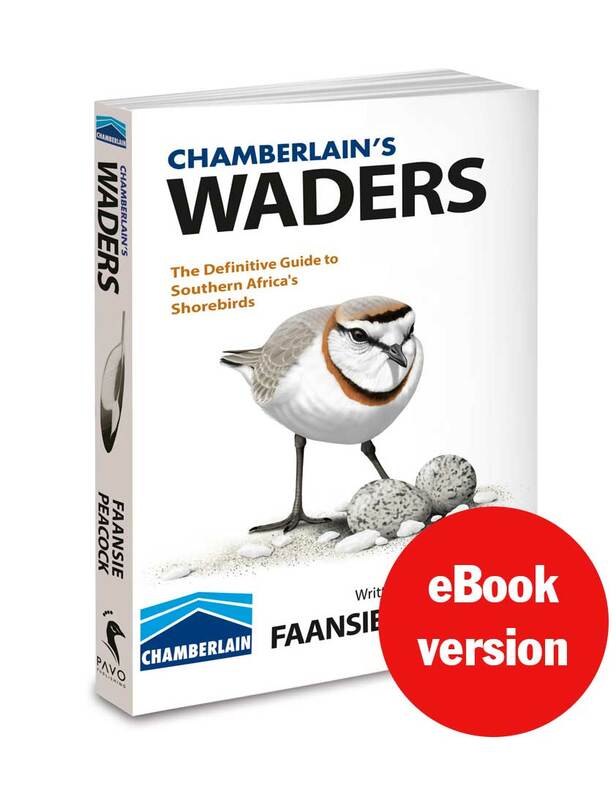 What makes this book different from any other titles on waders? Firstly, it is written from a Southern Hemisphere perspective, unlike most European and American books. This shift of focus completely changes the picture! 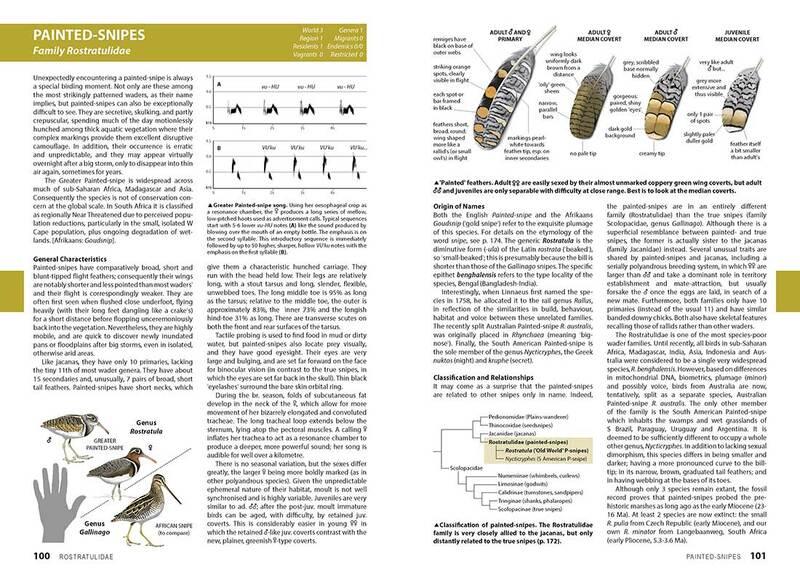 Secondly, it explains wader identification based on a background of biology and ecology – instead of just listing all the tedious identification details. Thirdly, it is so much more than just a field guide. Some paragraphs really read like a love letter written to waders – in celebration of their beauty, adaptability and triumph over seemingly insurmountable challenges. 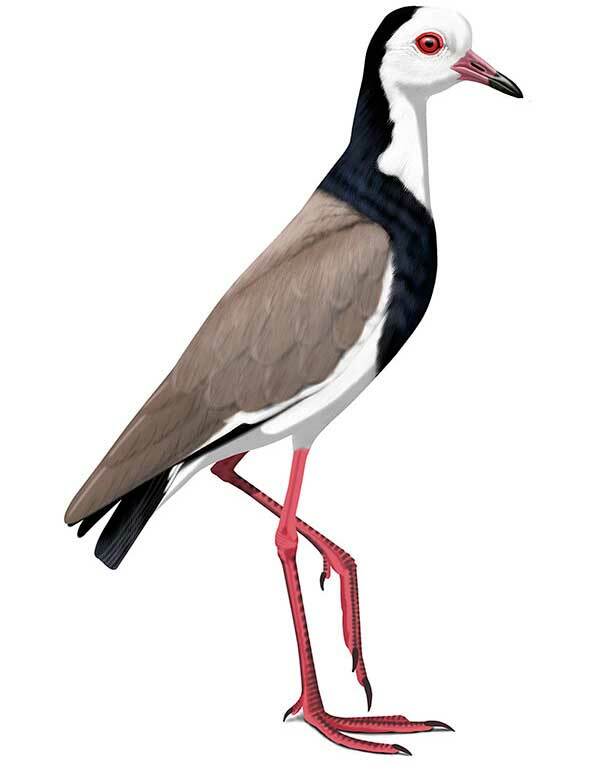 ABOVE: The Long-toed Lapwing is a localised special of the Okavango Delta region. 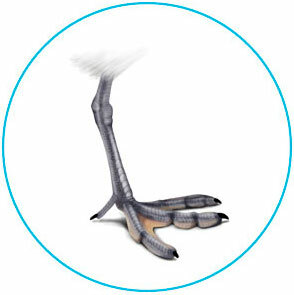 Ecologically, it shares some features with jacanas, such as it elongated toes and long hind-toe. Illustration by Faansie Peacock. CHECK OUT THE TEASER PROMO VIDEO BELOW. More than two years of full time writing and painting went into the production of CHAMBERLAIN’S WADERS. The book follows the formula of my previous book, CHAMBERLAIN’S LBJs. This eagerly-anticipated book focuses on 235 species of Little Brown Jobs (or LBJs), a designation that frustrated birders assign to any smallish, brownish and featureless bird that defies identification. 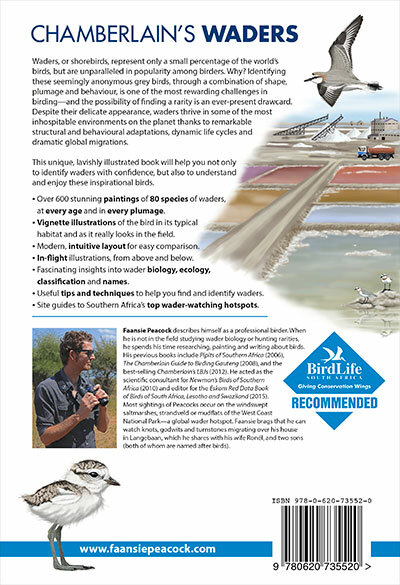 Through its wealth of accurate and visually stunning illustrations, carefully planned layout, innovative design, and comprehensive text, the book will help beginners and experienced birders alike to confidently identify LBJs. However, the book is by no means intended as a technical identification manual, but rather a celebration of LBJs and their habitats. CHAMBERLAIN’S LBJs is a practical and non-technical but simultaneously detailed and informative guide that does not burden readers with unnecessary technicalities, but which also does not oversimplify what is undeniably a complicated birding discipline. Each species in the book is afforded at least one full page, half of which is occupied by the paintings and the other half a textual account. The species texts are creative, accurate and applicable (and at times creative and even humorous). Each species text amounts to approximately 450-500 words. Every species is shown in full BREEDING PLUMAGE. In Southern Africa we often see hints of waders’ colourful nuptial dress just after they arrive in spring, and again just before they depart in autumn. 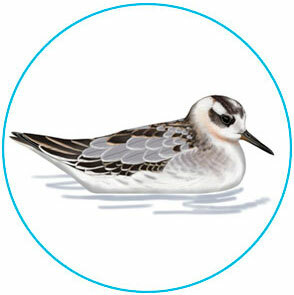 In breeding plumage, the origin of the name “Red” Phalarope becomes obvious! Many waders look completely different in JUVENILE PLUMAGE, and young birds are more prone to vagrancy than adults. As such every species is depicted in juvenile plumage. with notes on ageing. This juvenile phalarope has already started moulting some of its scapular feathers. 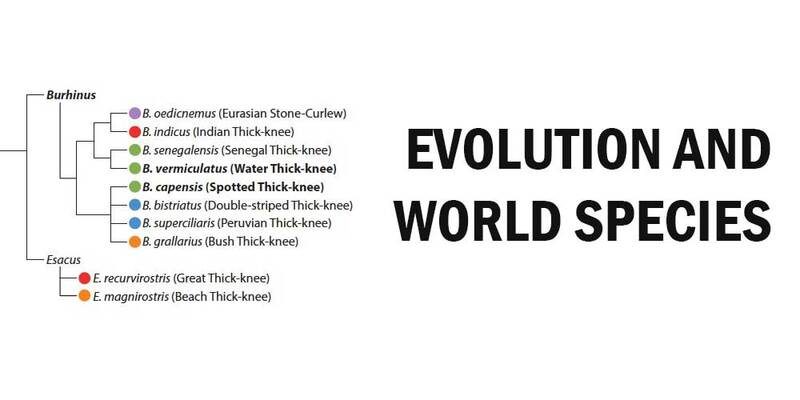 Where relevant, the SEXES are illustrated separately. 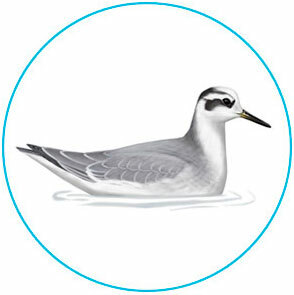 In the case of the polyandrous phalaropes, males (shown here) are smaller and much less colourful than females. 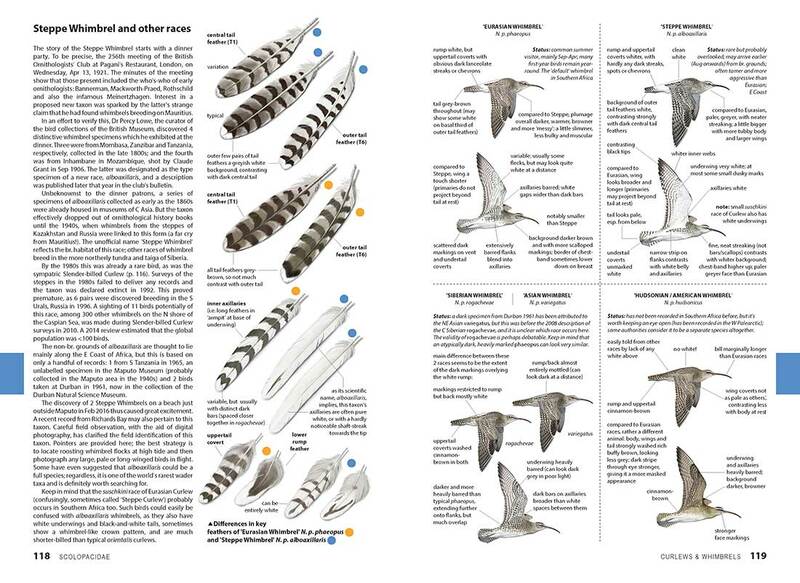 Every species is illustrated IN FLIGHT, from above and below. 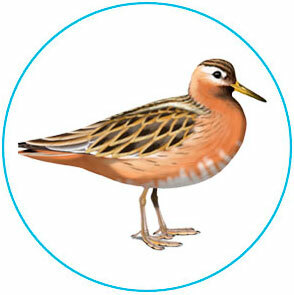 Many waders reveal critical clues in flight, such as the presence of absence of a white wing-bar, and the pattern of the tail feathers. 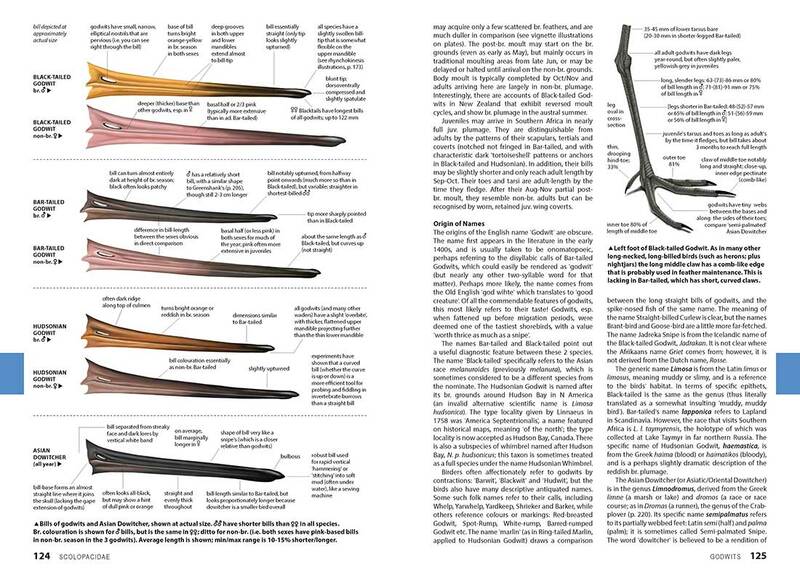 Gorgeous VIGNETTE ILLUSTRATIONS show the bird from different angles, or compared to similar species. 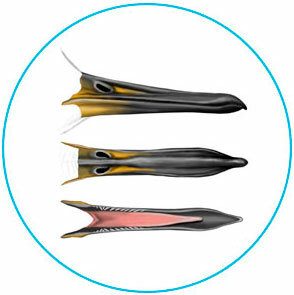 In this case the illustration is intended to show the pattern on the nape, plus the retained juvenile tertials which allow this bird to be aged as an immature moulting into its first non-breeding plumage. The vignette illustrations (“thumbnails”) are also used to show the BIRD IN CONTEXT. 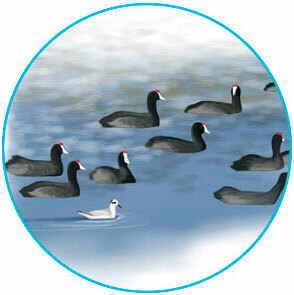 For example, phalaropes often swim out on the open water, and may follow larger birds such as these coots that stir up the water and sediment. 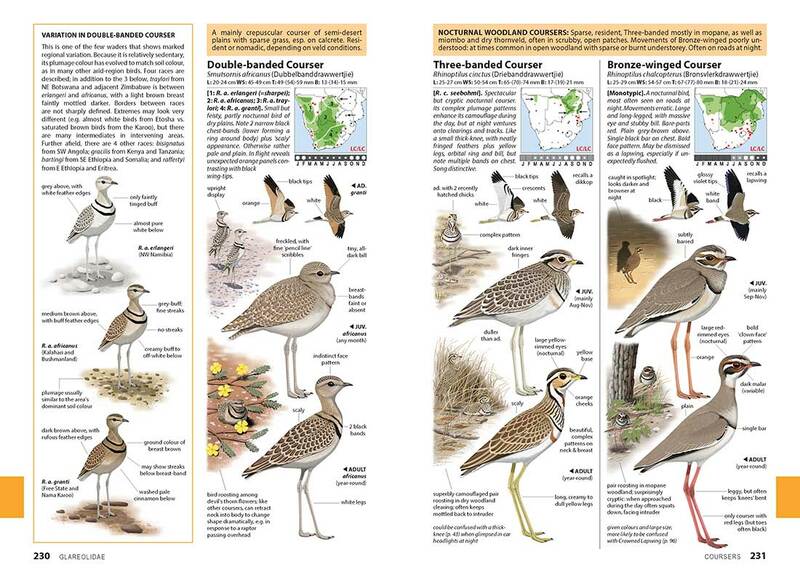 Chamberlain’s Waders goes far beyond conventional field guides, and shows MULTIPLE SUPPLEMENTARY ILLUSTRATIONS. 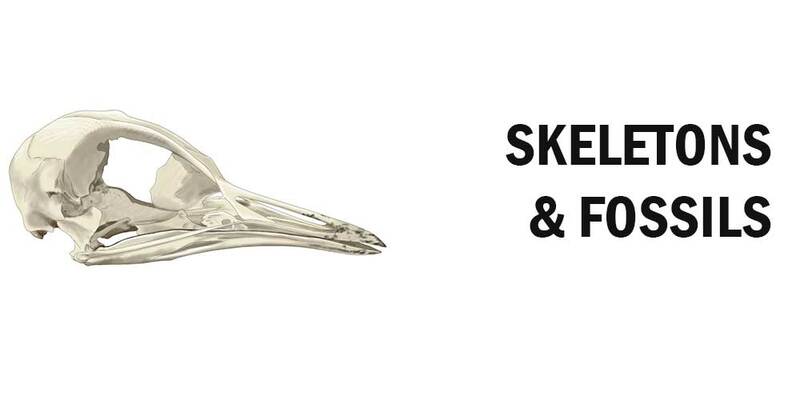 This image is part of a series that shows the face patterns, head shapes and bill dimensions of the world’s phalarope species. 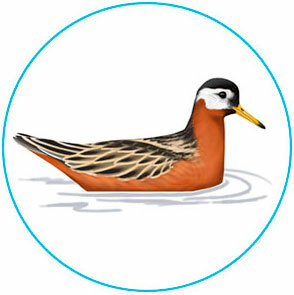 Red Phalaropes have somewhat flexible lateral extensions on their bill, as shown here. A few small papillae are found on the inside of the lower mandible, suggesting a form of primitive filter-feeding. 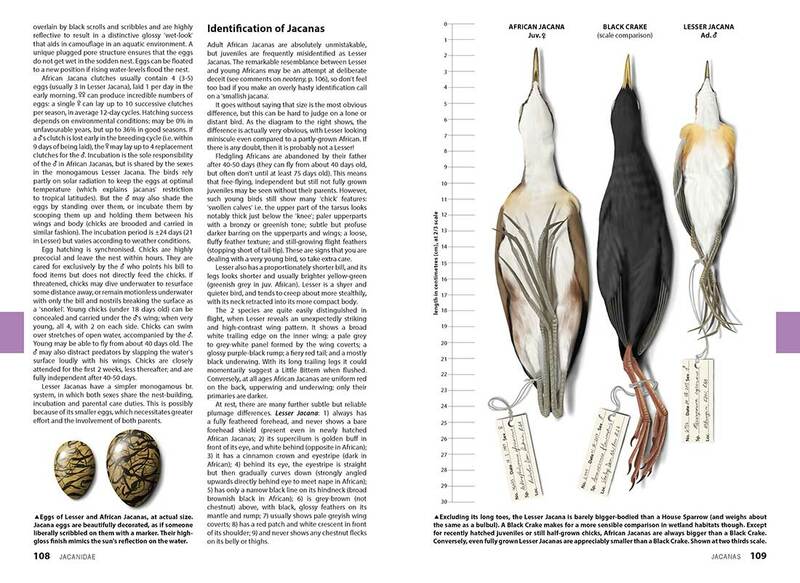 Chamberlain’s Waders has a strong focus on ANATOMY AND PHYSIOLOGY, in addition to just identification. 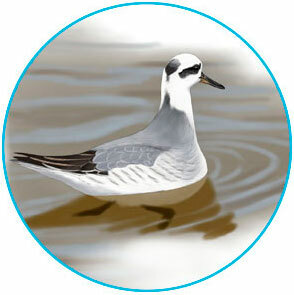 Have you ever wondered what the name “Phalarope” actually means. It translates as “coot foot” and is in reference to phalaropes’ lobed toes, which they use for swimming or spinning on waterbodies (including the opean ocean!). Chamberlain’s LBJs provides fascinating information on the ORIGIN OF BIRD NAMES. EXTENSIVE INTRODUCTIONS to each chapter provide unparalleled insight into waders’ biology and ecology. 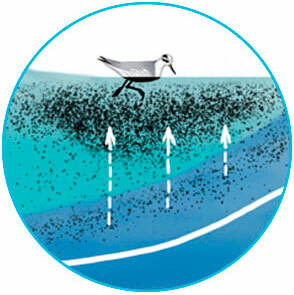 This illustration shows a phalarope feeding at an oceanic front, where masses of cold and warm water collide to cause upwellings of zooplankton. 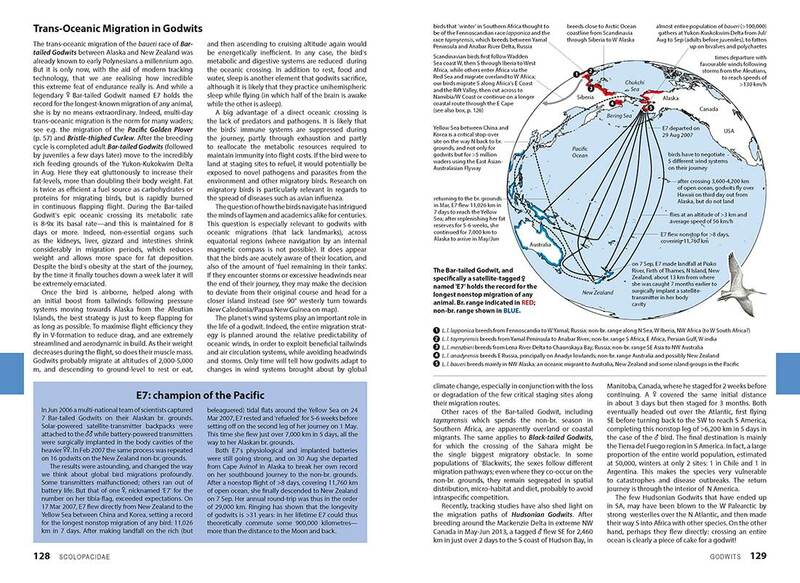 In the last few years, the use of satellite-tags and geolocators has provided a full picture of the epic GLOBAL MIGRATIONS that waders undergo. Although the book is focused on Southern Africa, the “bigger picture” is painted in the shape of planetary migration maps and family trees of the all the world’s species. 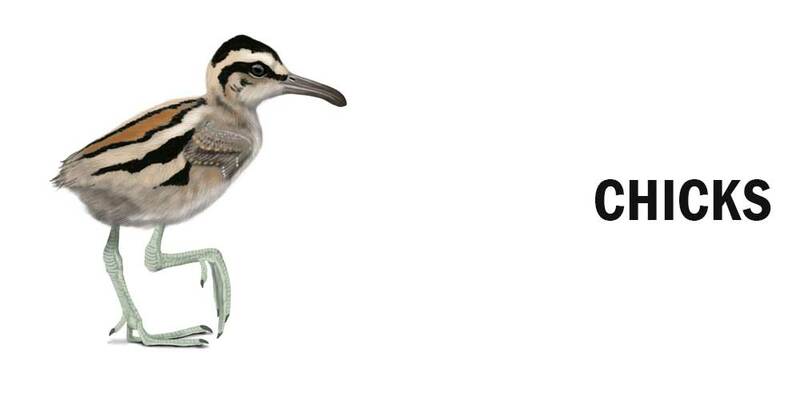 CHAMBERLAIN’S WADERS has a very strong visual component, subscribing to the principle that a picture is worth a thousand words. The book includes more than 600 new colour paintings of superb detail, accuracy and appeal. Particularly attention has been paid to size, proportions, posture and carriage, to help transform the paintings from two-dimensional images into representatives of living, breathing creatures that might fly off the page at any moment. Perhaps because they require so much more time and effort, I viewed the paintings as the main component, and the accompanying text only as supportive. 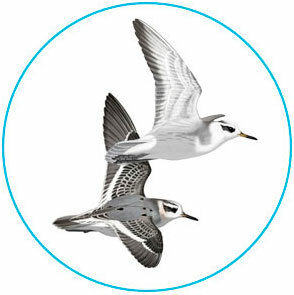 Both are attempts at capturing birds’ lives and characters, and I hope that my excitement for waders shines through. In retrospect, I spent far too much time on the small vignette illustrations. These are based on actual birding memories, and while painting them I was transported back to those special moments. I ended up painting hundreds of objects I never thought would be in a bird book: airplanes, airports, tractors, trucks, boats, lighthouses, marinas, bricks, umbrellas, dam walls, a school, many, many landscapes, coins, bird crap, a hippo, a rhino, antelope, two different cows, frogs, lizards, several insects, assorted shells and sea-creatures…not to mention my car, my friends, my son, and myself. If anything, this is testament to the fact that birds are all around us, always. A part of life. 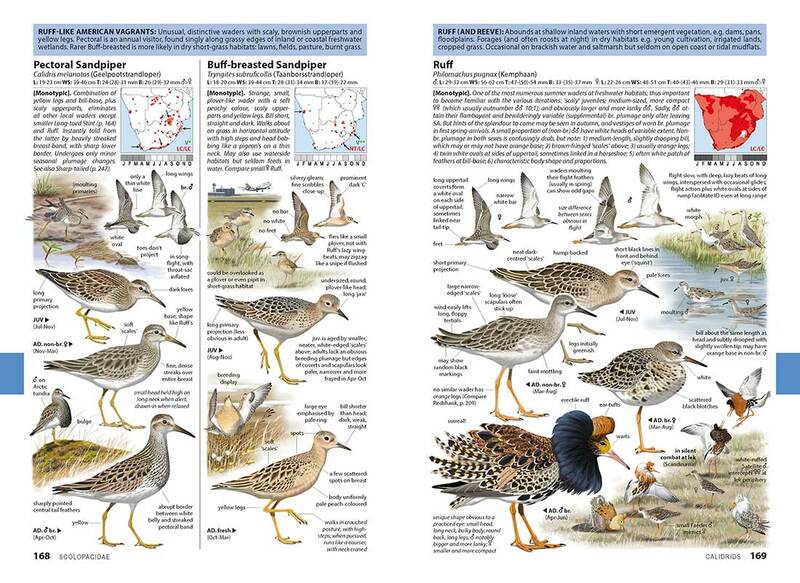 The colour plates form the main component of the book, and each wader is lavishly illustrated, with 5-10 images per species. I hope that my paintings reflect my passion and adoration for waders. I’ve tried to achieve a balance between creative celebration of these birds, in their natural environments, and scientific accuracy. Furthermore, I believe that the innovative design of the book and the logical plate layout allow efficient comparison between the most similar species. Paintings are produced digitally, with a Wacom Intuos Tablet and specialised software packages. This does mean they are done with a computer, but not by a computer. 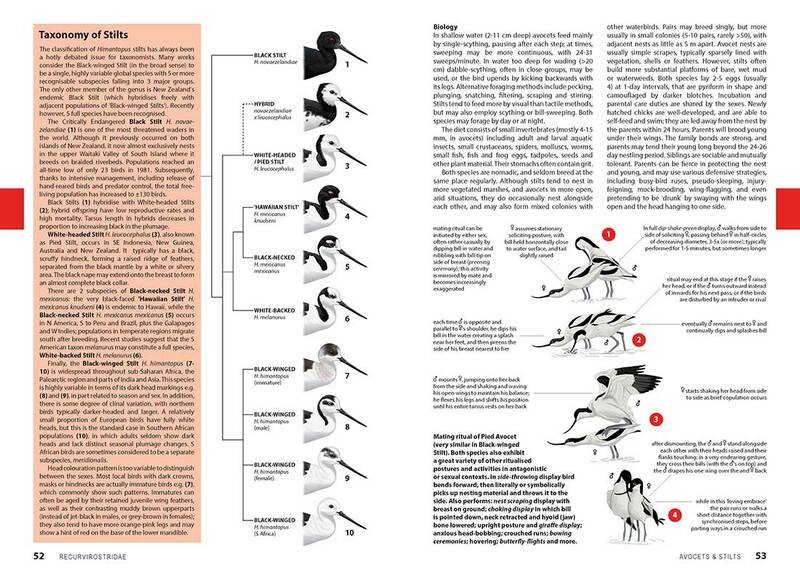 Birds are posed in similar postures across the page, so as to make them easily comparable and avoid clutter. Illustration would typically take me about 3-5 hours per image, and involve a gradual build of some 30-40 layers. 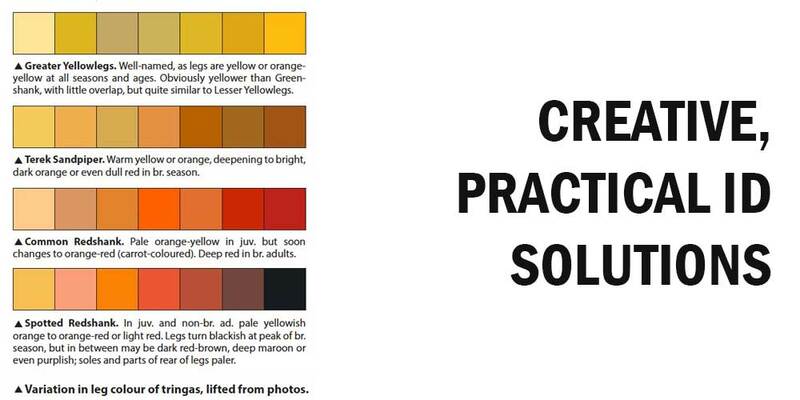 Colours are matched to hundreds of reference photos. I’m quite happy with the results…my favourites are probably the buttonquails, which have incredibly intricate markings that took hours and hours to paint. You can watch a demonstration in the video below of how the process works. 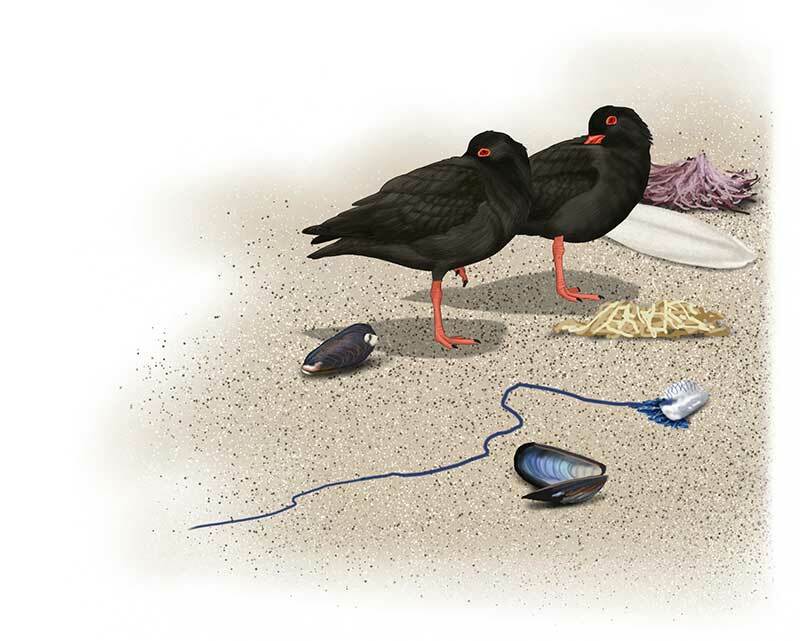 ABOVE: A pair of African Black Oystercatcher dozing at the high-water mark on a sandy beach, among some mussels, sponges, a cuttlefish bone and a blue-bottle. Illustration by Faansie Peacock. 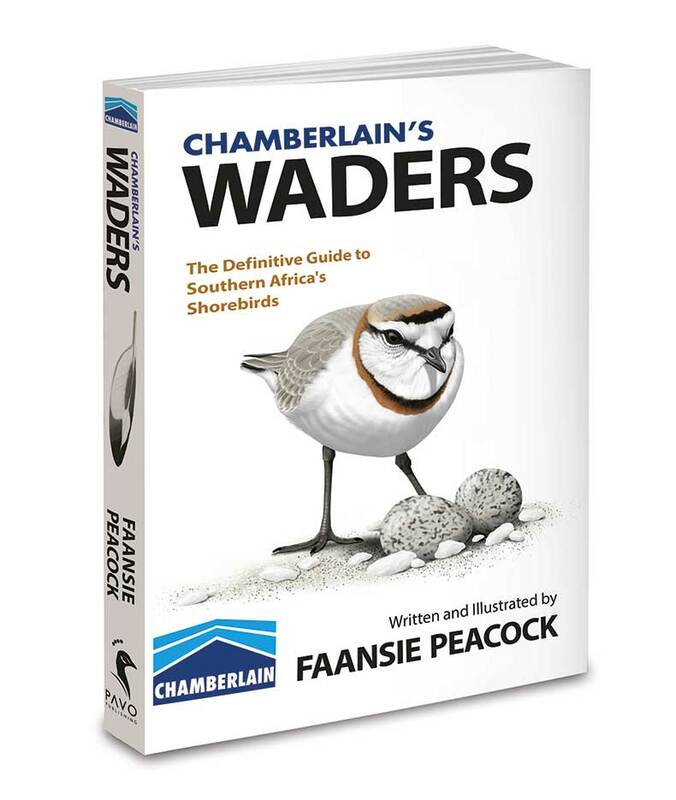 Chamberlain’s Waders thoroughly covers the 80 species of waders found in Southern Africa – these include the usual suspects, as well as sheathbills, buttonquails, coursers and pratincoles. In addition, the book features 21 species of potential vagrants that are likely to be seen in Southern Africa in future (if you see one, please call me!). 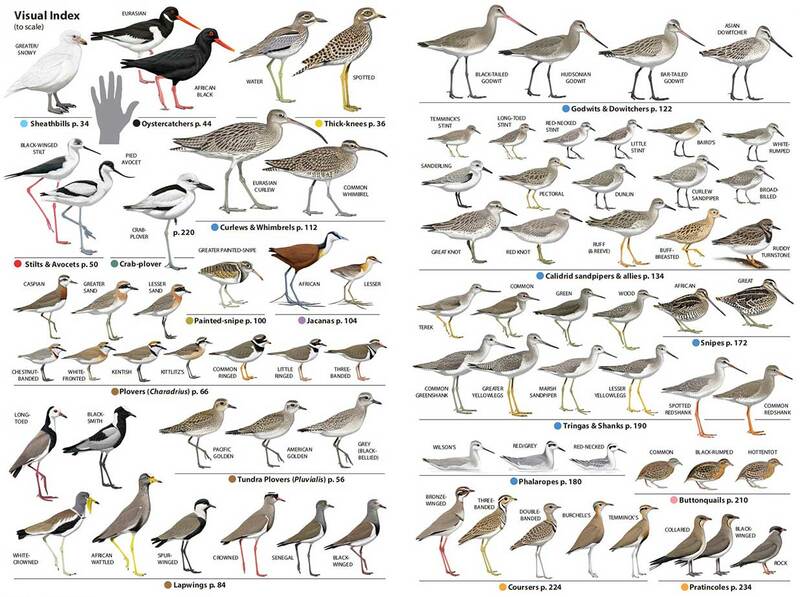 This total of 101 species represents more than 40% of the world’s wader species. 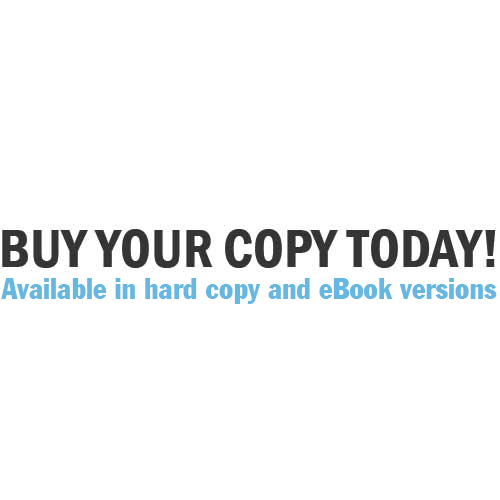 Extralimital birds are discussed in the introductions of each chapter. 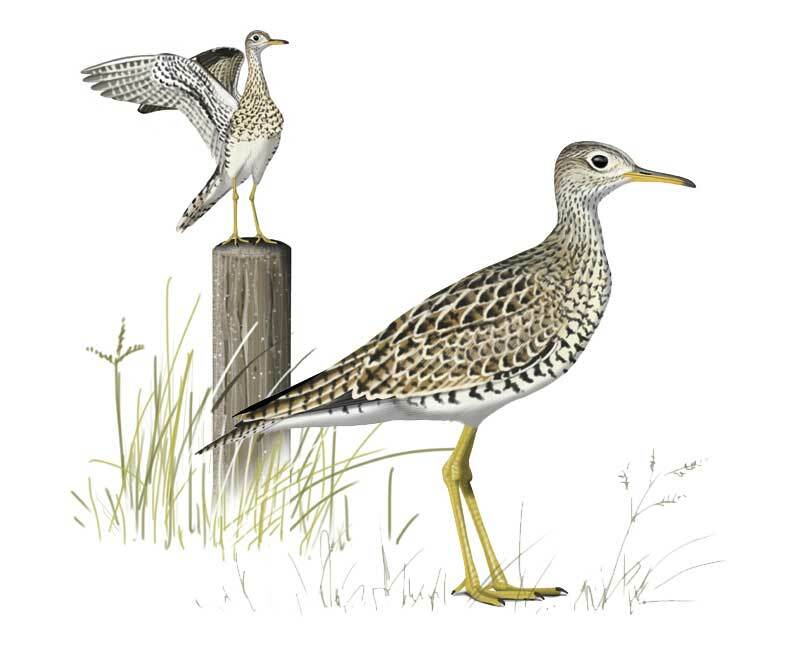 An additional 21 species of potential future vagrants are included in the book, such as this Upland Sandpiper. The Chestnut-banded Plover is a bird near and dear to my heart. The front cover picture was inspired by some stunning photos taken by Gareth Hazell and Phil Penlington, who discovered a nest of this species at Leeupan in Mpumalanga (we actually co-authored a short paper on it, which you can read here). This is a male settling over the two eggs. The sexes share incubation, with the male typically doing his shift at night. During hot weather the adults will stand over the eggs to provide shade, or cool them by transporting water to the eggs on their belly feathers. Chestnut-banded Plover nests are simple scrapes, lined with bits of quartz, fish bones, flamingo feathers, vegetation fragments, small shells etc. The nest is within 50 m of water. 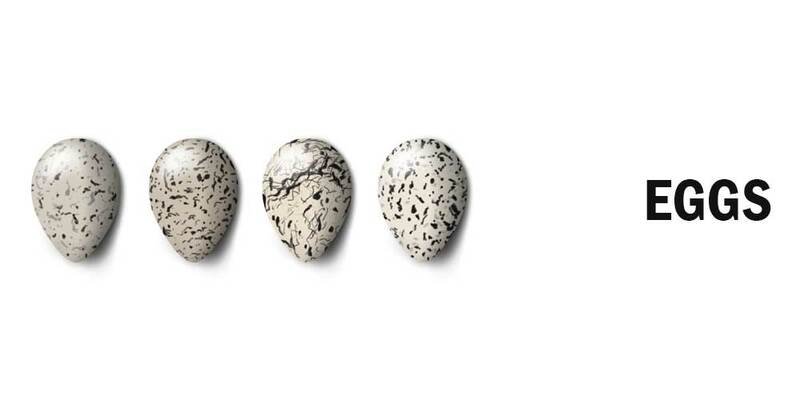 The eggs are very pale, to match the saline soils typical of the habitat of this species. 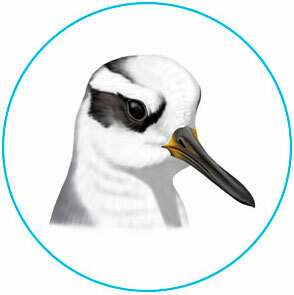 Chestnut-banded Plovers are classified as globally Near Threatened. There are two isolated populations in the world: the nominate pallidus race in Southern Africa (11,500 birds) and the East African venustus (6,300 birds). The species undergoes erratic, nomadic movements depending on water-levels. Click on the images to see full resolution versions. 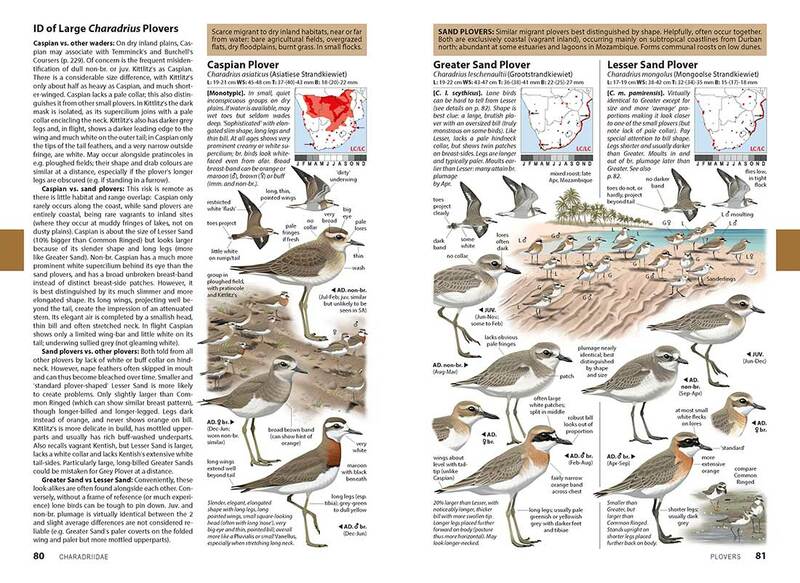 CHAMBERLAIN’S WADERS is far more than just an amplified field guide. 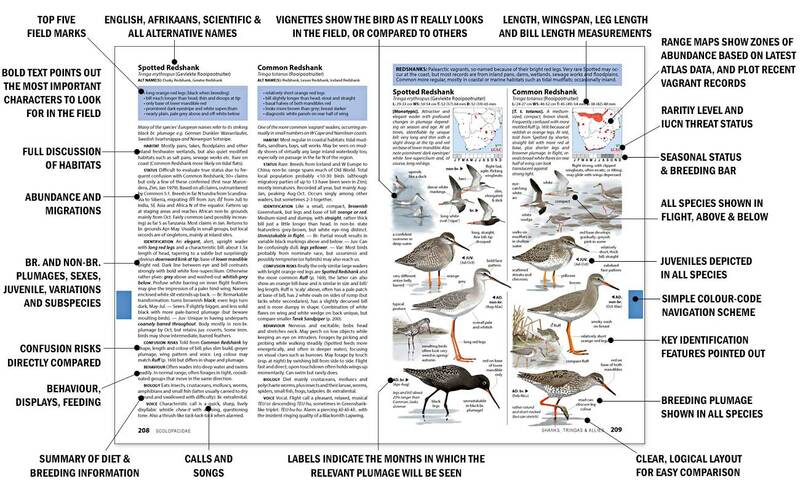 From the outset it was deemed important to provide extensive supplementary information to give readers a broader and more in-depth understanding of waders. 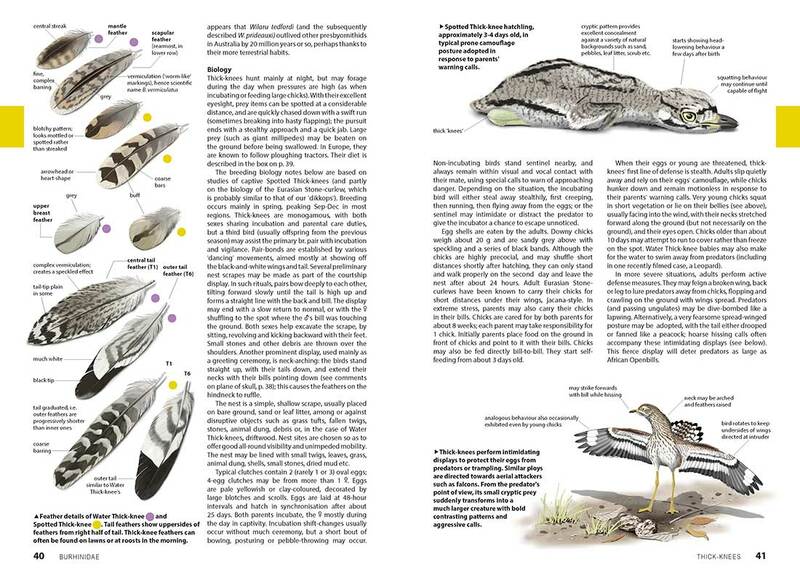 Consequently the book features diverse background information on topics such as names, evolution, classification, breeding biology, eggs and nests, diet, subspecies, and hybrids. 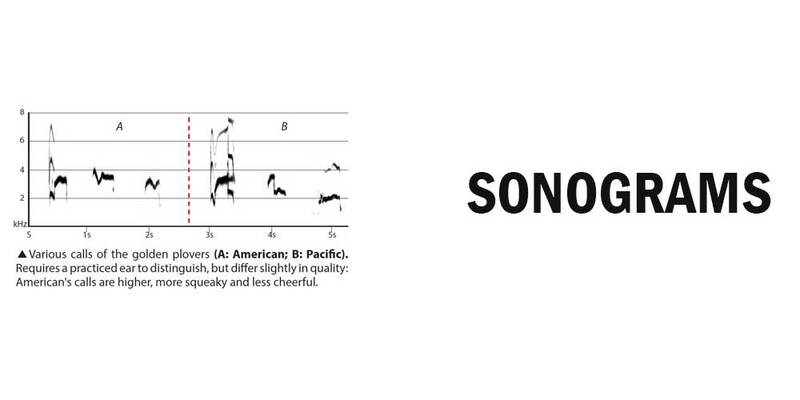 Although the focus of the book is on field identification, additional identification resources are provided for tricky groups; these include sonograms, measurements, feather details, identification keys, diagrams, actual-size bills, schematic summaries, optical illusions and much more. I like to think the book has a unique writing style with a mix of accurate scientific information, creative and colourful writing and subtle humour, that makes CHAMBERLAIN’S WADERS essential in the field but also fascinating enough to enjoy at home. 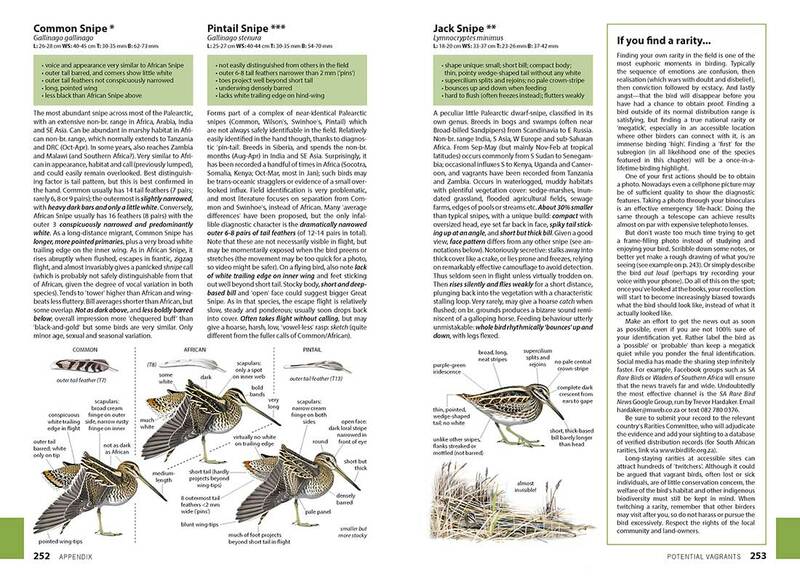 General tips on how to find and observe waders – giving practical, hands-on advice on issues like telescopes, digiscoping, tidal and lunar cycles, working through wader flocks and photography. 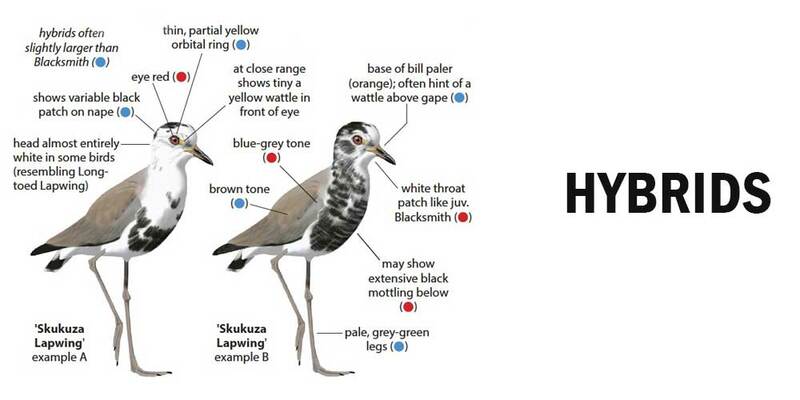 Descriptions of Southern Africa’s 17 top wader-watching hotspots, with GPS coordinates. Sites include the Okavango Delta, Walvis Bay, Kruger National Park, Maputo, Inhambane, Barberspan, St Lucia, Marievale Bird Sanctuary, Mkhombo Dam, Cape Point (Table Mountain), West Coast National Park and Velddrif. 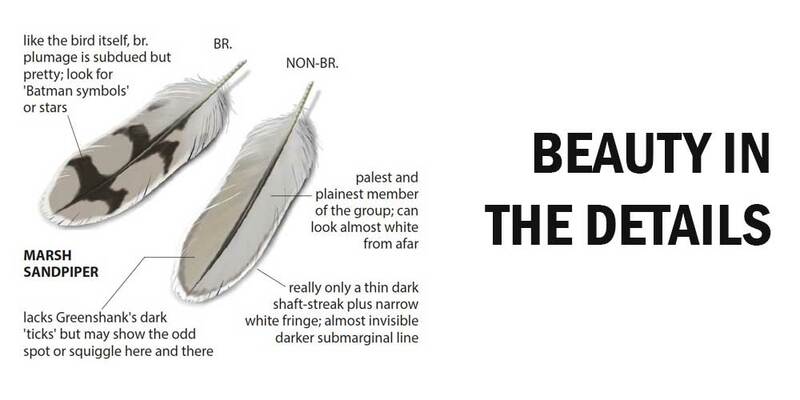 Identification methods to suit birders of all experience levels: from the basics such as different waders families, wader foraging styles and the basics of bill shape and leg length; to advanced birding such as feather wear, moult and ageing. 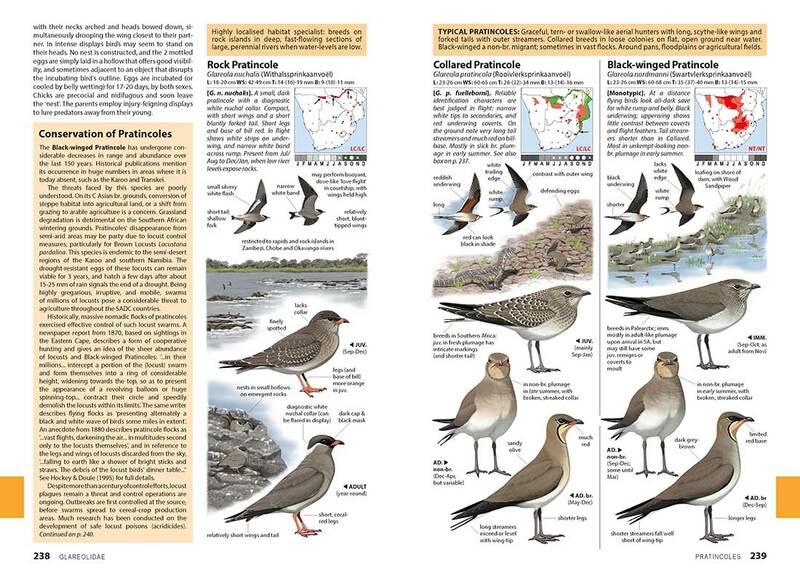 Recommended articles, books, websites, apps and social media pertaining specifically to waders. 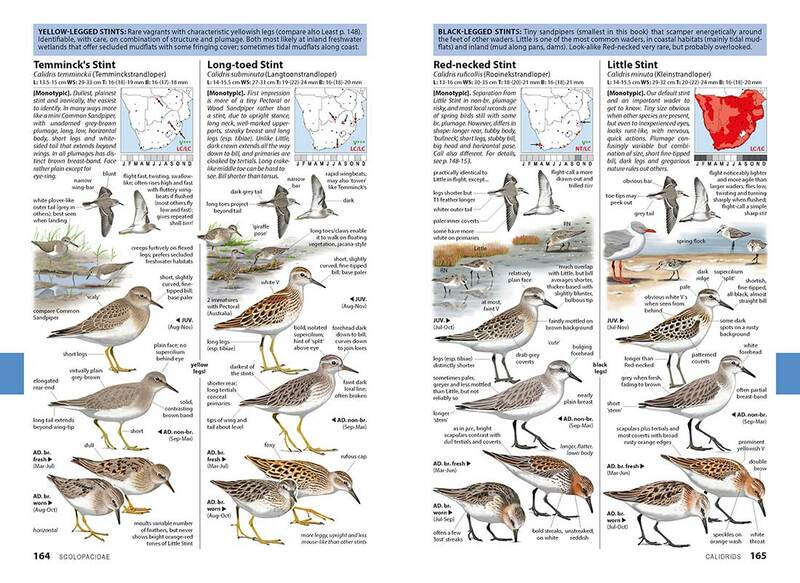 A Visual Index with scaled images of all the waders on one spread. 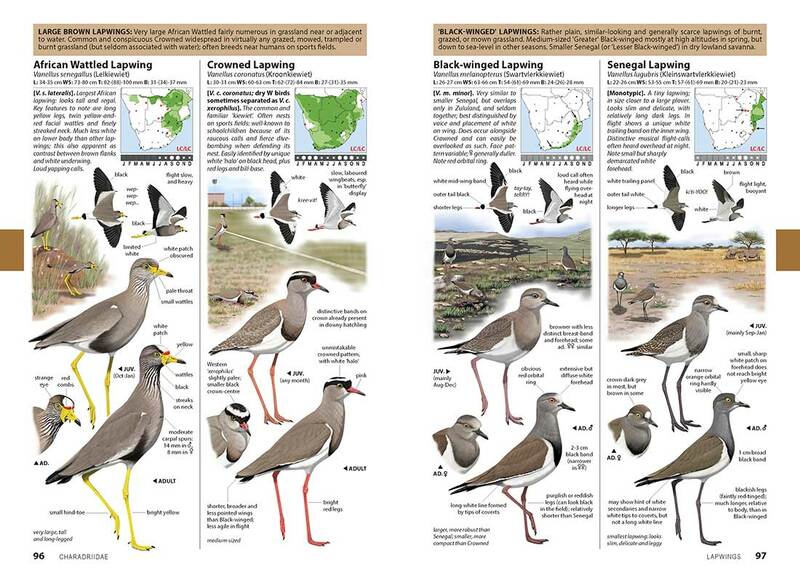 Extensive glossary of terms and definitions and bird topography diagrams. Tips on finding rarities, and what to do when you discover one! Foreword by Trevor Hardaker, sharing his lifelong love affair with waders. ABOVE: Diagnostic features of Faansie Peacock include heron-like posture, an aquiline nose and a Spectacled Weaver-like face pattern. The juvenile male is Christian Regulus Peacock, accompanying his dad on a birding trip. Faansie Peacock (left) describes himself as a professional birder. When he is not in the field studying wader biology or hunting rarities, he spends his time researching, painting and writing about birds. 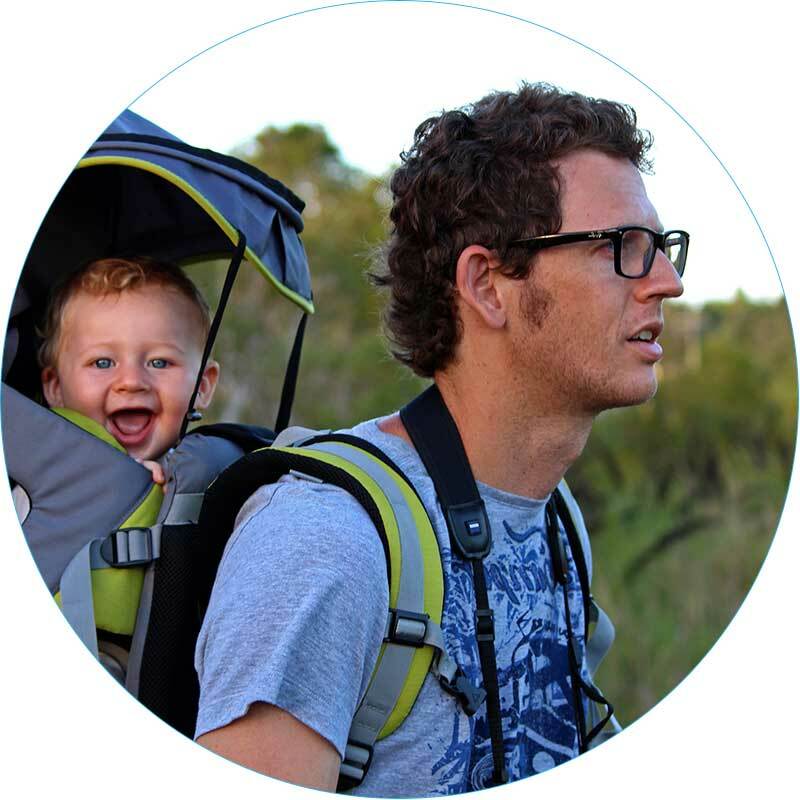 His previous books include Pipits of Southern Africa (2006), The Chamberlain Guide to Birding Gauteng (2008), and the best-selling Chamberlain’s LBJs (2012). He acted as the scientific consultant for Newman’s Birds of Southern Africa (2010) and editor for the Eskom Red Data Book of Birds of South Africa, Lesotho and Swaziland (2015). Trying to recover from the exhausting job of painting 1500 images for his LBJs book, Faansie worked at the Ditsong National Museum of Natural History (formerly Transvaal Museum) for two years, as Curator: Ornithology. Here he was responsible for looking after an invaluable collection of approximately 60 000 bird specimens. His day-to-day activities included taxidermy, behind-the-scenes tours, databasing, genetic sampling, research and, occasionally, field work (even if only to capture pigeons that flew into the building). Some of the more interesting birds that came across his desk included Taita Falcon, Sooty Tern, River Warbler and European Honey Buzzard. After his stint at the museum, he started Pavo Publishing, as a vessel for the publication of cutting-edge natural history books. An impulsive craving for adventure (and high winds) saw Faansie and Ronel relocate to the picturesque village of Langebaan on South Africa’s West Coast – and withing immediate striking distance of the globally renowned rarity hotspots of Geelbek and Seeberg in West Coast National Park. Consequently most sightings of Peacocks occur on the windswept saltmarshes, strandveld or mudflats of the West Coast National Park—a global wader hotspot. Faansie brags that he can watch knots, godwits and turnstones migrating over his house in Langebaan. Two juvenile males recently joined the Peacockidae familie. Choosing names for their sons was a challenge for Faansie and Ronel. Seeing that their surnames are already that of a bird, they didn’t want to overburden the kids with avian names. Eventually they chose to sneak in Regulus – the genus of the kinglets and translatable as “Little King”, as a second name for their son Christian. His younger brother Owen’s second name is Callum – the humble but inspirational dove (see blog post: Owen Callum Peacock). You can read more about the life cycle of the Peacock here.